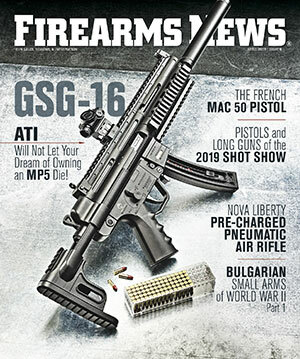 Firearms News April 2019 Issue 8! The April #8 issue hit the Newsstands on April 16th. 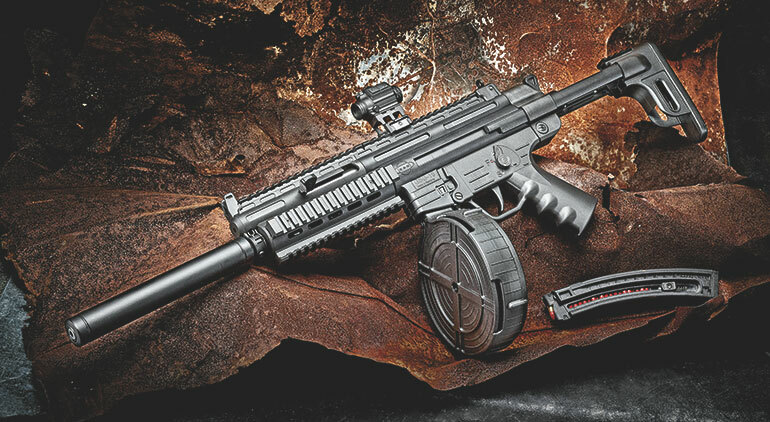 On the cover: Editor Vince DeNiro tests the GSG-16 imported by American Tactical! Jim Grant visits SHOT Show 2019 and gives us the scoop on new rifles, shotguns, and handguns. Leroy Thompson tests the rare French MAC50 pistol. Tom Gaylord reviews the Liberty air rifle. Pick up a copy at your local magazine stand, Walmart, or major book retailer! On sale April 16th, 2019! 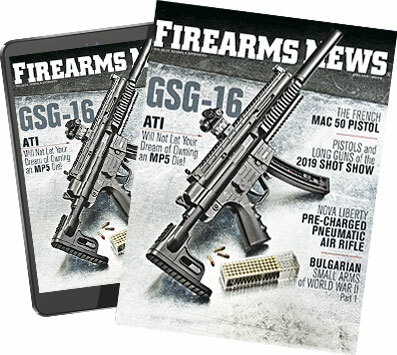 Firearms News prints two exciting issues per month so be sure to get both copies!